Are you at least 70.5 years old? Do you need to make a required minimum distribution (RMD) from your IRA? 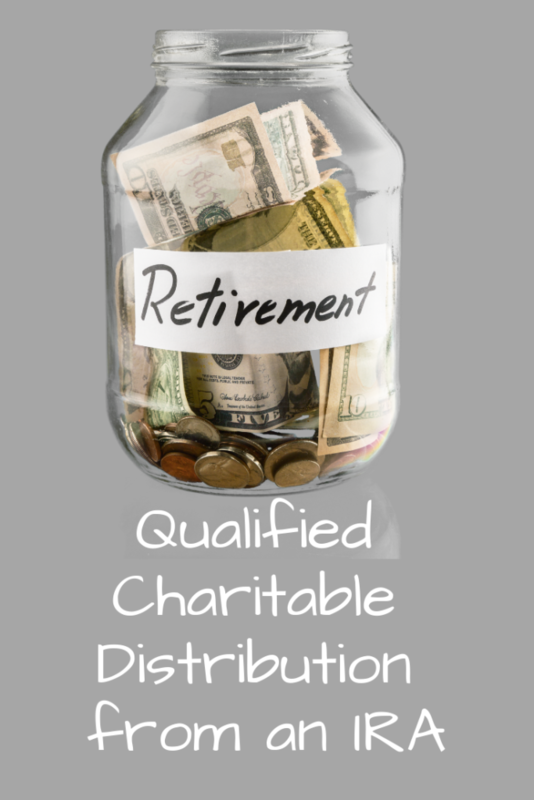 Another option is to make a qualified charitable distribution (QCD) to a 501(c)(3) charity, like PLEI! Many people miss out on this valuable tax break – but you don’t have to! QCD’s bypass standard-deduction limits, for those who cannot itemize their charitable gifts. A QCD allows donations you make from your IRA to charity to be excluded from your income, lowering your adjusted gross income (AGI). A QCD must be done as a direct transfer from the IRA to the charity. You cannot receive anything in return for your donation. 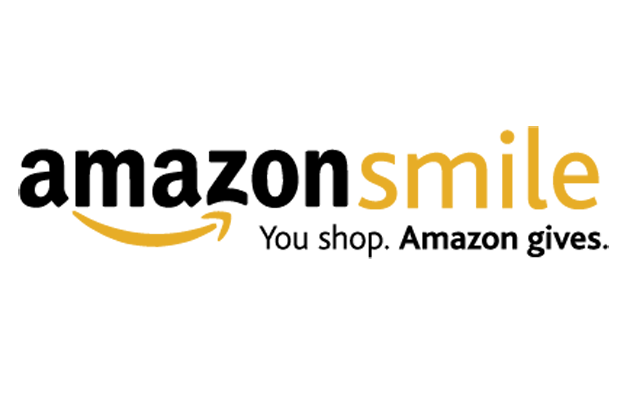 A tax deduction for the charitable contribution cannot also be taken. QCDs are not available from any employer plans. The amount transferred from your IRA to charity as a QCD counts toward your annual required minimum distribution (RMD). QCDs apply only to to taxable amounts in your IRA or, rarely, a RIRA. Alert your tax preparer that you are doing a QCD, as form 1099-R may not indicate that a QCD has been made. As always, seek professional tax advice for your specific situation. The IRS Q&A page is here, if you would like to read a bit more on charitable distributions. And thank you for remembering PLEI in your giving considerations!